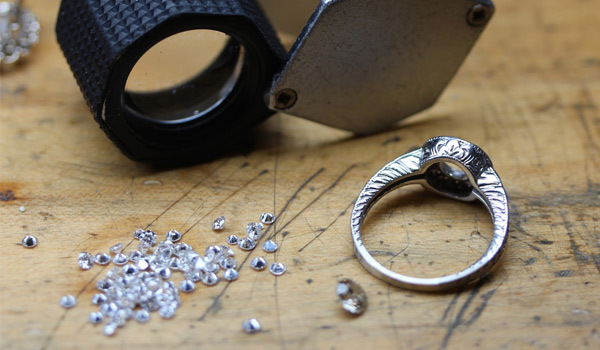 DRI (Diamond Rings Internationale) is an Australian owner jewellery design and manufacturing studio that specialises in high-quality, value for money jewellery and loose diamonds. 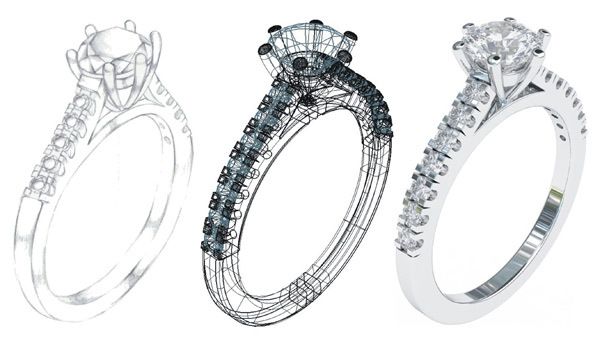 Our Jewellery is designed and manufactured in Australia to the most exacting standards by utilising the latest in 3D printing technology and CAD software guaranteeing perfection. Every ring sold by DRI comes with a certificate of retail valuation issued by an experienced, independent and registered valuer. This certificate details the diamond weight in carats and describes its cut, colour, clarity. All DRI rings are made using 18-carat gold or the highest jewellery-quality platinum. Some of our rings mix gold and platinum, while other use only one of these precious metals. In 18-carat gold your choices are: rose, yellow and white. Every piece made to perfection, exactly the way I imagined it if not better, keep going back for more, very happy customer! Have made multiple pieces with Diamond Rings Internationale, have never left without a smile! 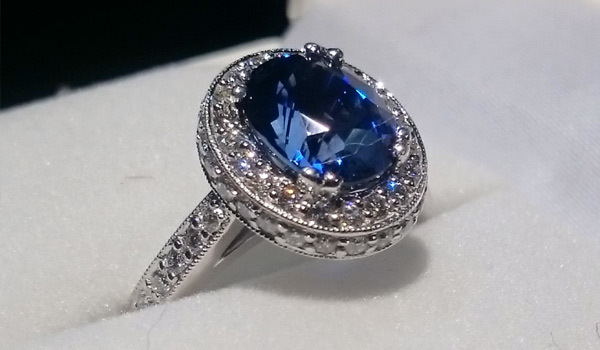 Great professional work, jewellery made quick and easy!